Meditative and creative practice with brush, ink, rice paper and self-awareness with series of practices. The monthly brush meditation is an exploration of a journey in artistic and meditative practices, which will elevate one’s body, mind and spirit from internal and external awareness and observation; every individual has his/her own journey to be aware of, observe, sense, explore and reflect. It restores one’s lost balance, enhancing one’s pure creativity, connecting one to nature, rhythm, concentration, contemplation and introspection. In addition, it is also an exploration between black and white; fast and slow; dark and light; fullness and emptiness; density and looseness; inner and outer; inhale and exhale. A journey of experimenting and exploring the lines by using brush, ink and rice paper. A workshop of artistic and meditative exercises on how we are, how do we start, how is the process, how to end. how does line become a line? what will line reflect and tell? where we are in line? who we are in line? 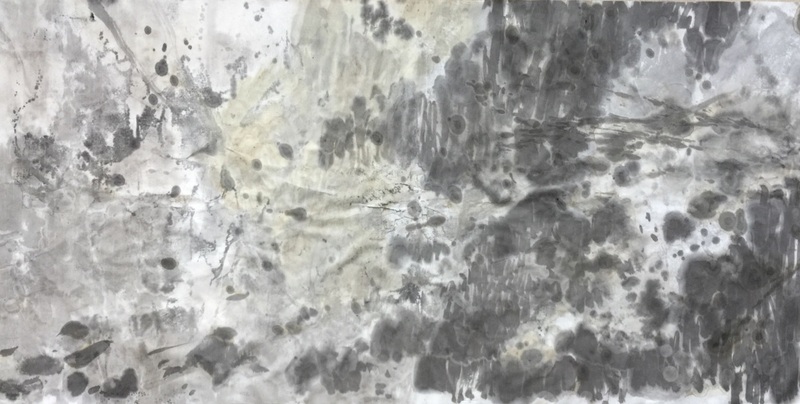 A journey of observing, experimenting and exploring the relationship between black and white through brush, ink and rice paper. A workshop of artistic and meditative exercises on how we are, how is the process, and where we are going. What is the relationship between black and white? What space can be created between black and white? What is black in white? What is white in black? 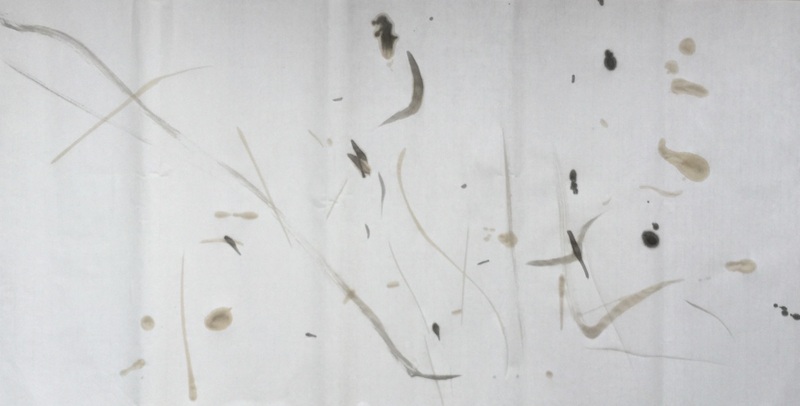 A journey of observing, experimenting and exploring the relationship between inhale and exhale through brush, ink and rice paper. A workshop of artistic and meditative exercises on how we are, how is the process, and where we are going through breathing. A journey of observing, experimenting and exploring the relationship between time and space through brush, ink and rice paper. A workshop of artistic and meditative exercises on how we are, how is the process, and where we are going through time and space. What is the relationship between time and space? What is time in space? What is space in time? Brush Meditation is an artistic and meditative practice that elevates one’s body, mind and spirit and heightens our internal and external awareness and observation. 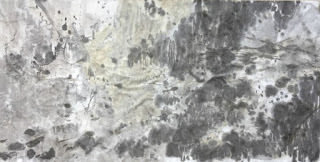 The first half will focus on meditation exercise and the second half will explore the reflections and observations through ink painting, using brush, ink and rice paper. 25 euro per day if you can only join 1 or 2 days.